On December 30th, 2015, Dak Prescott played his final game at Mississippi State, rolling past North Carolina State in the Belk Bowl to conclude a 9-4 season. Thirteen days later, on January 12th, Ezekiel Elliott played his final collegiate game at Ohio State - carrying his Buckeyes to a national championship win. 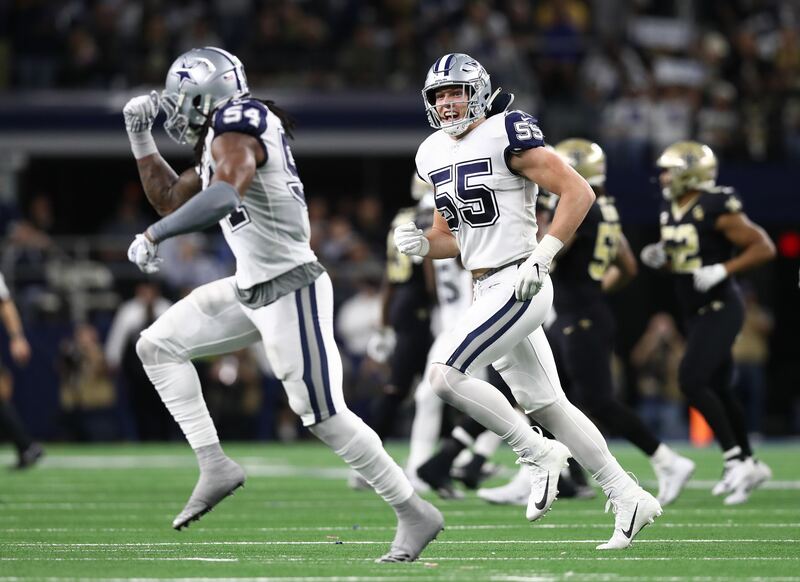 Now, the dynamic duo have the Dallas Cowboys at the top of the NFL in their first year in the league, rolling to their ninth straight win Sunday at home against the Ravens. It wasn't a pretty win, as Baltimore ensured it wouldn't be, but at the end of the day the Cowboys made even more history in 2016 - beating the Ravens for the first time to set the record for the team's longest ever winning streak. With a quick turnaround for Thanksgiving against the Redskins, I hope that Cowboys Nation can get the most out of today's #VictoryPoloMonday. 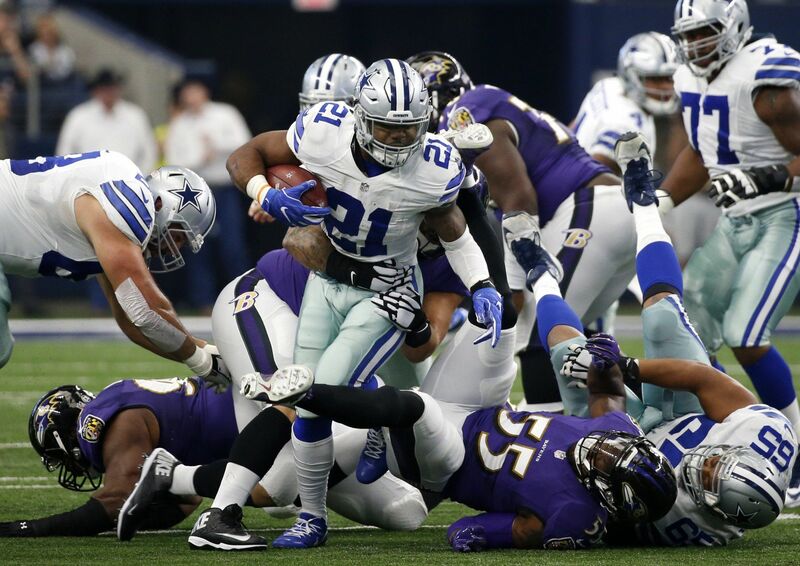 To help out, here is our accompanying Tweet Break - featuring the best Cowboys related tweets for #BALvsDAL. Perhaps the best part about the Cowboys' 2016 success is that other teams know what to expect from Dallas' offense, yet they still power this team to victory each week. Ezekiel Elliott became the Cowboys' rookie rushing champion, surpassing Tony Dorsett despite just six first-half carries. His fresh legs then helped Dallas absolutely dominate the second half of this game to secure the win. After holding @dallascowboys rookie rushing record for 39 yrs, I'll be on that sideline tomorrow 2 see @EzekielElliott do his thing! Rumble! Only stat I need for this game. Cowboys only needed 3 possessions in the 2nd half. Held the ball for 20:09 of 30 possible minutes. Cowboys Nation is always hungry for more, and with Thanksgiving being our next chance to see Zeke run the rock, we'll happily enjoy the fact that this rookie will never. stop. eating. Guys, I worry that Ezekiel Elliott isn't getting enough food. He's always asking to eat after every play. Reporter: "Dak, you just seem to get better every week." @dak: "Question? In what I believe can honestly be called one of the weirdest weeks in Cowboys history, thanks to Tony Romo's press conference and secession of the starting QB job to Dak Prescott, the hot-handed rookie QB handled things as flawlessly as ever - begging for questions that focused on the task at hand with the Ravens. 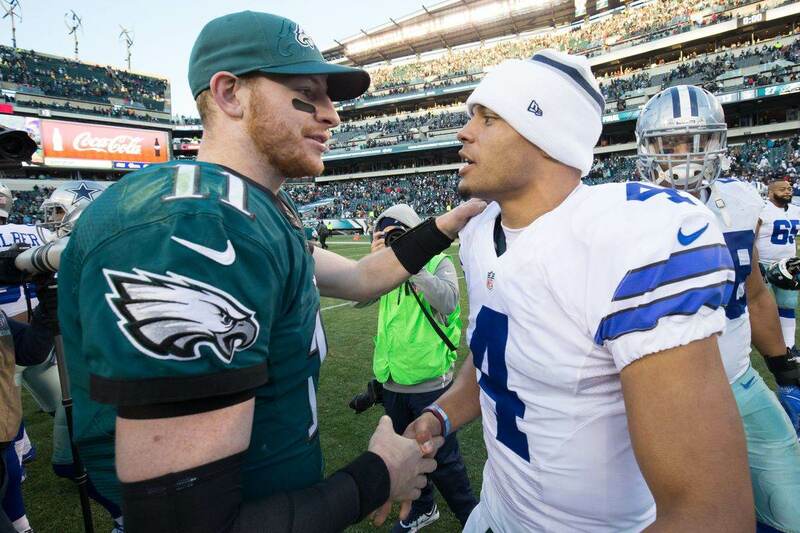 Now that he beat the Ravens behind three more touchdown passes, Prescott is continuing to impress - leaving the media to dig deeper for questions that can put Dak's unprecedented career thus far into perspective. Of course, at its purest level, Prescott is just a kid having fun on the field right now with his backfield mate Zeke Elliott. The voices of reason in the Dallas Cowboys' locker room understand that this 9-1 start, with the potential to go to 10-1 in just three days, should be regarded as just the start for a team that has chased the elusive Super Bowl for 20 years. Even Brice Butler, in just his second year (and first full one) with the Cowboys is hopeful about the opportunity to make this a truly special season. Brice Butler: Consecutive wins record don't matter. I'm a big Warriors fan. They got the record last year but they didn't win in the Finals. The Warriors scored a bunch of points last year and won a bunch of games. The Cowboys are doing the same thing right now. Sports! Winning! The Baltimore Ravens were supposedly going to be yet another true test for the first-place Cowboys, a narrative that has been played on repeat so much that you inherently skip it every time it comes up on shuffle. 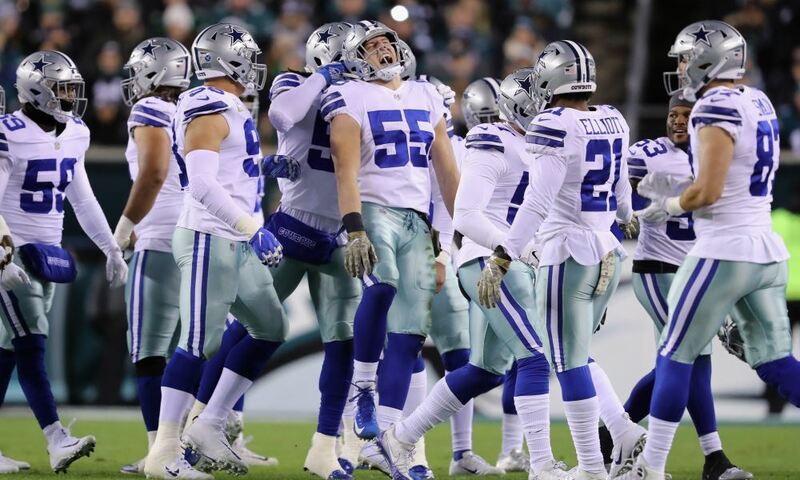 Their defense made things tough at times on Dallas, but they left AT&T Stadium with a loss - and one that they didn't accept all too gracefully. You used to be the Browns, Ravens Nation. You should be better at handling losses. That, and you didn't do a whole lot when it comes to stopping Scott Linehan's best wide receiver - Dez Bryant. Ravens coach John Harbaugh on single coverage vs. Dez Bryant: "Probably wasn't the best decision...but you've also got to stop the run. Let's have a great Thanksgiving week, Cowboys Nation! Enjoy the rest of #VictoryPoloMonday, and stay posted with Inside The Star as we continue to break down this Ravens win while looking ahead to Washington. You can also submit tweets to be included in Tweet Break by tagging me @ShoreSportsNJ, using the #TweetBreak, or emailing me at Sean.Martin@InsideTheStar.com! Tell us what you think about "Tweet Break: Prescott’s Poise, Elliott’s Eating Keep Cowboys Record Win Streak Alive" in the comments below. You can also email me at Sean.Martin@InsideTheStar.com, or Tweet to me at @SeanMartinNFL!